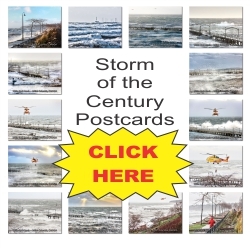 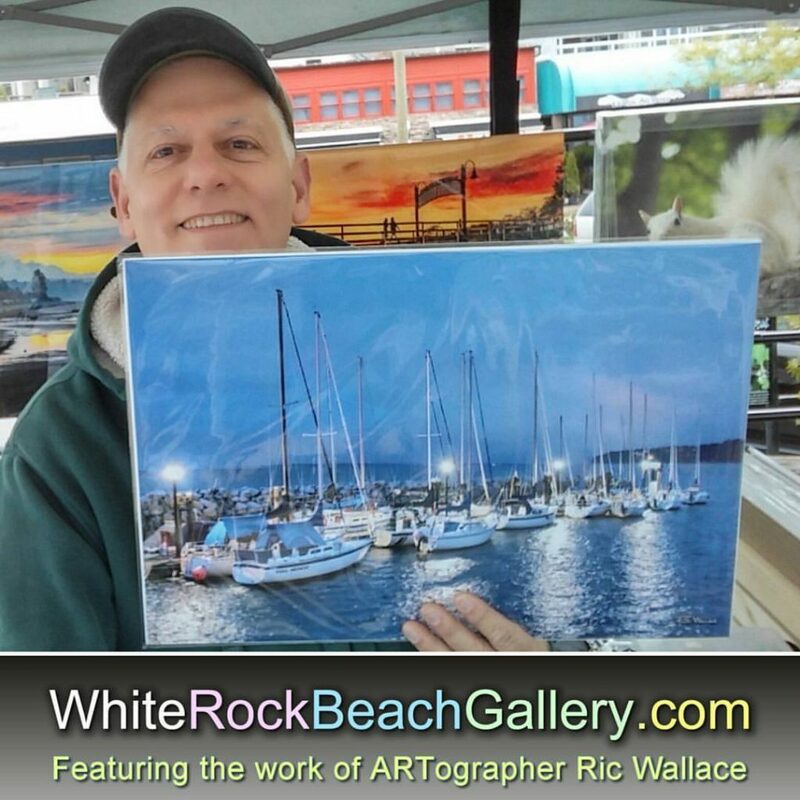 This is our 101st postcard of famous White Rock Beach & South Surrey in BC, CANADA. 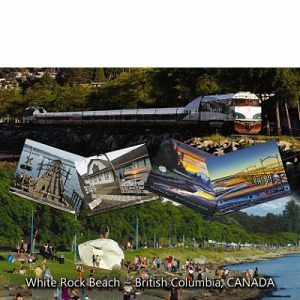 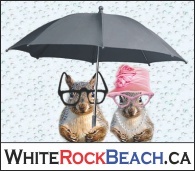 We have everything: a pier, trains, a museum, local artists, restaurants, shops and even a 486-ton white rock on the beach. 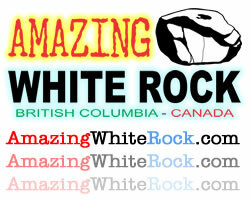 We have even put the famous White Rock on a Lucky Coin®.